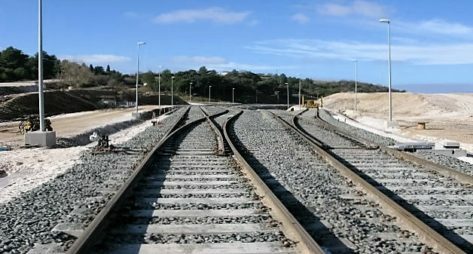 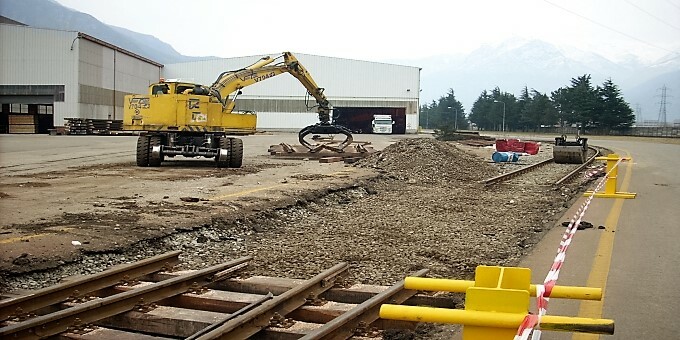 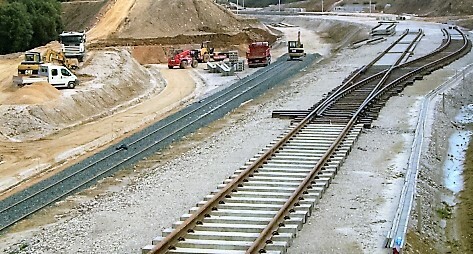 Sefer’s track sector plans and builds new rail spur tracks and performs maintenance work on existing ones. 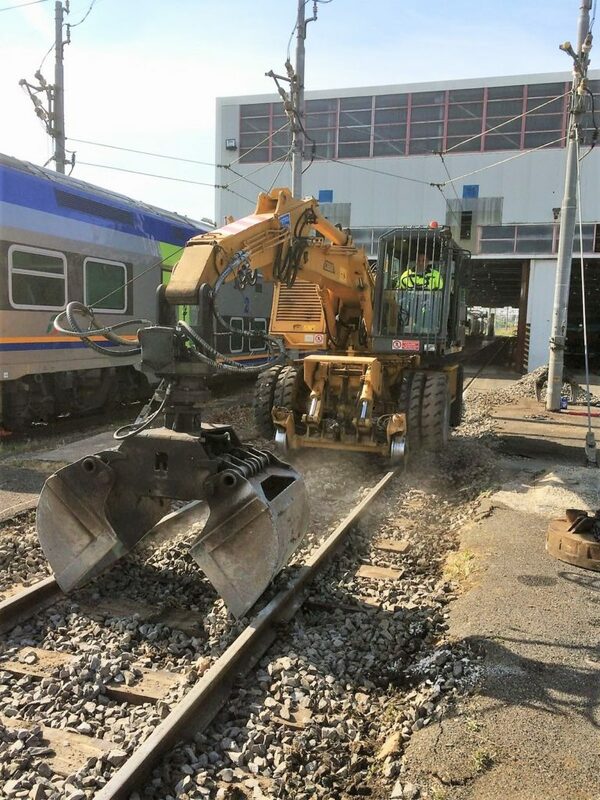 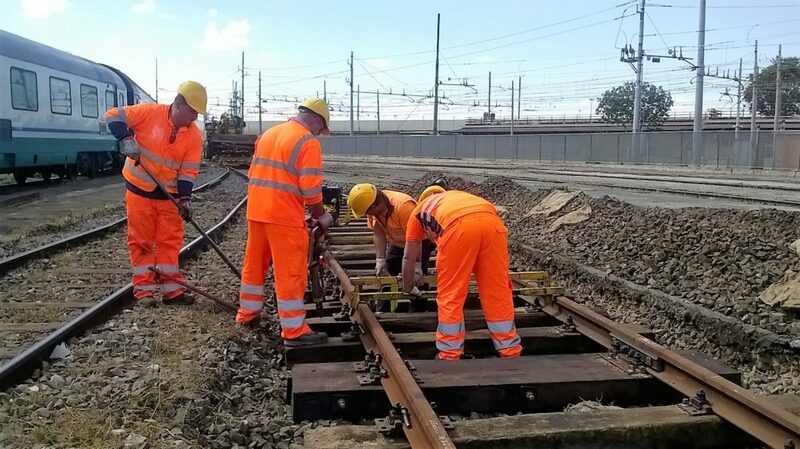 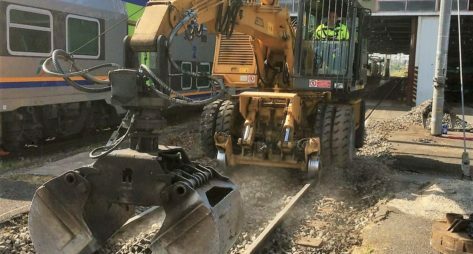 The design team of experienced technicians offers a turnkey service including topographic surveys, planning of routes with and without electric motive power and design of sheds for rolling stock maintenance with adjacent office buildings. 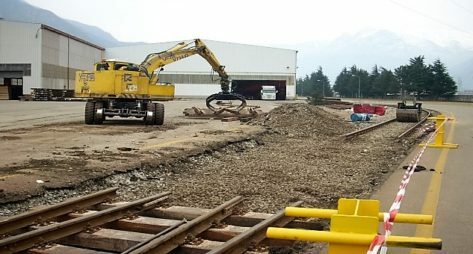 The maintenance area offers customers a complete custom-tailored maintenance service. 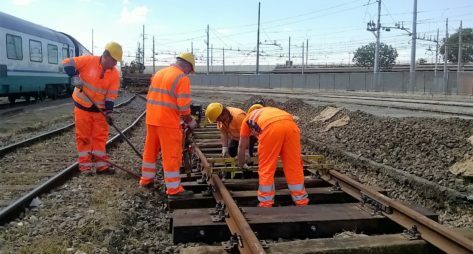 Serfer’s technical staff performs on-site inspections to assess the state of conservation and maintenance of railway tracks and other related infrastructure, notifying customers of any defects in respect to Rete Ferroviaria Italiana standards and safety standards, preparing reports and estimating the cost of the work required. 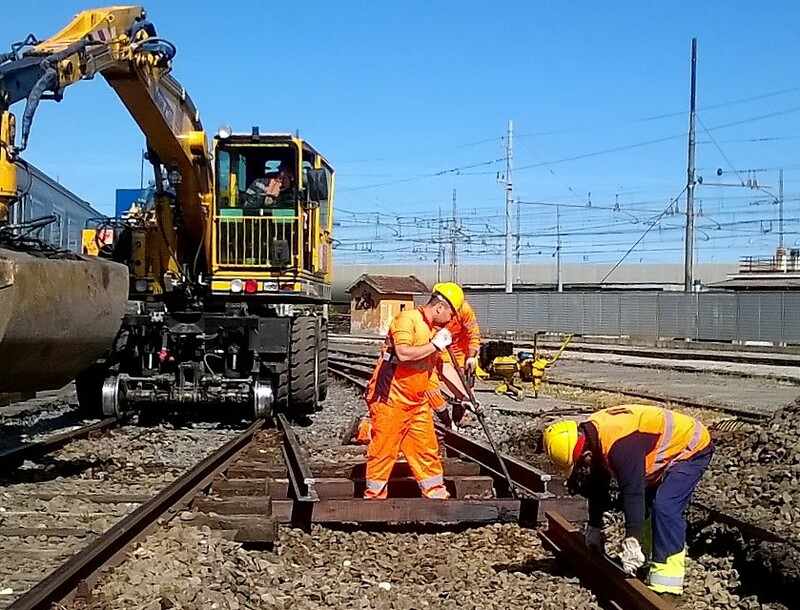 Track teams perform the required work promptly, and are equipped with all the necessary equipment and machinery. 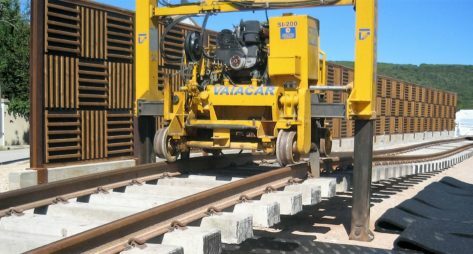 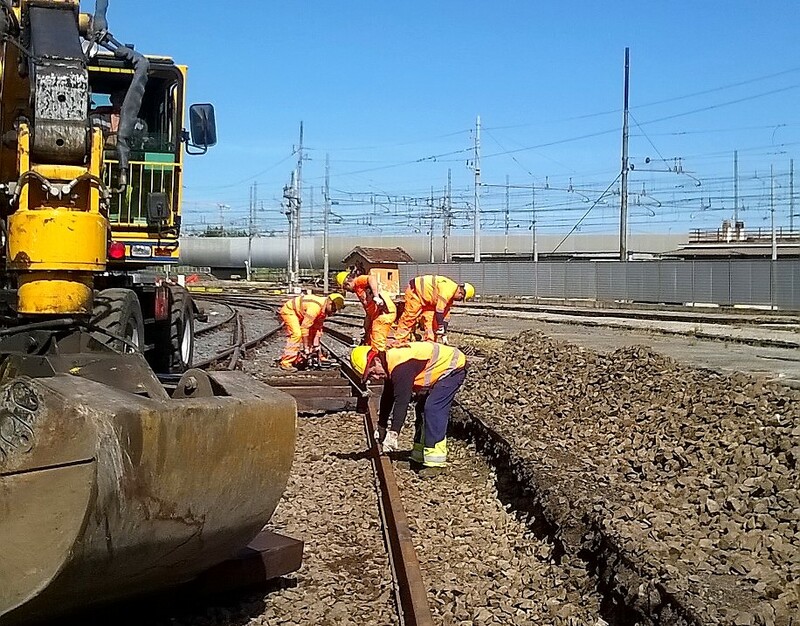 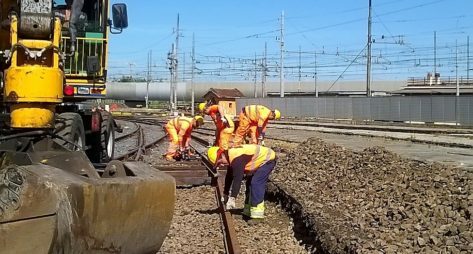 The versatility of the technical staff and operating teams provides customers with a guaranteed rapid response to perform all the work required to ensure perfect safety of the railroad infrastructure.